Compatible With: Ring Wi-Fi Enabled Video Doorbell. 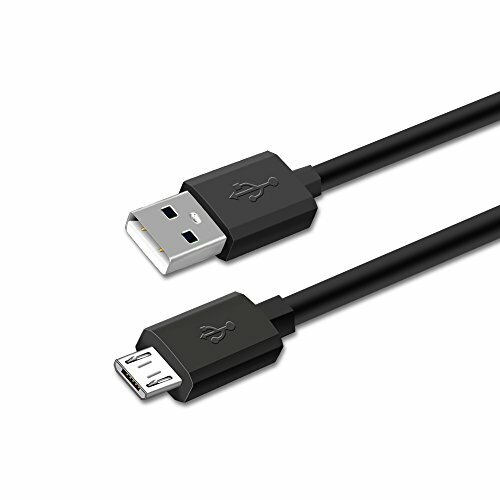 Package includes: 1 Pack Micro USB Cable. Input:100v - 240v.Output: DC 5V, 2000mA max, 50/60Hz. Warranty: 1 Year Warranty. 30 Days Free Replacement.